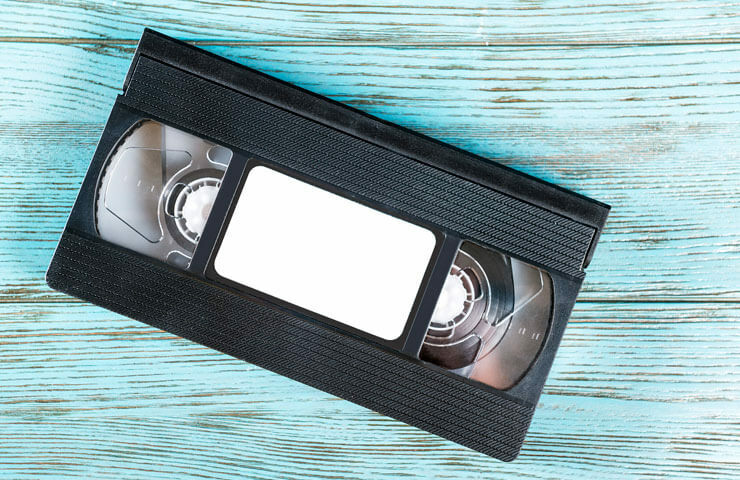 You still have some VHS tapes or Super 8 films in a box somewhere in your house? Don't let these souvenirs fade away and get your movies converted into a DVD. Bring your vintage videos to our store and let our professionals help you preserve your memories for years to come.